View Leading the way for local businesses – cyber security breakfast on Notist. Danske Bank is committed to supporting the growth and success of local businesses. More than ever businesses are relying on technology to help them manage and grow their business. 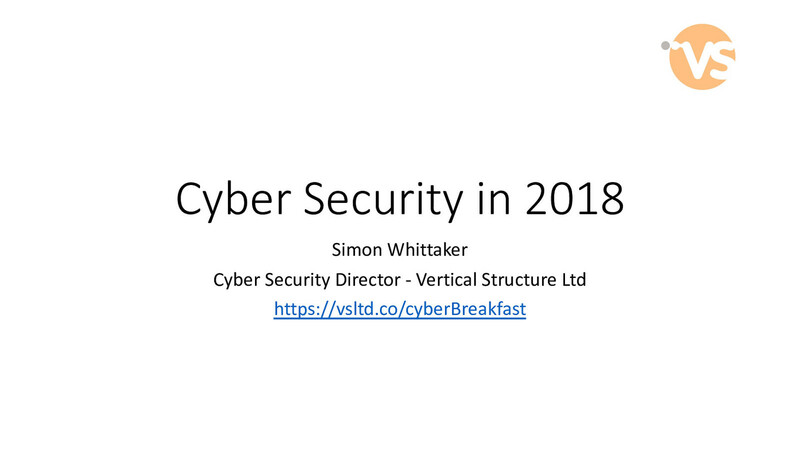 This special breakfast is your opportunity to hear from industry experts including speakers from Vertical Structure Ltd, who will discuss the latest cyber threats and provide practical advice to help safeguard your business. Check your domains and see if your email address has been compromised. How do you remember your complex password without writing it down ..?? ?